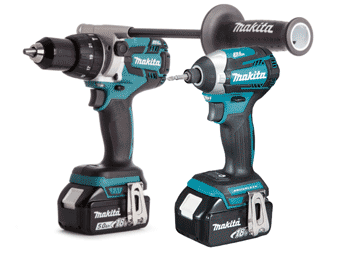 Choosing a Cordless Kit or Twin Pack can offer huge financial savings. Plus, investing in more than one power tool is a great way to be prepared for the working day ahead and everything it may throw at you. We have kits to suit trades and kits for the general builder, most come suitably packaged in a heavy-duty tool box to keep them stored away safe. 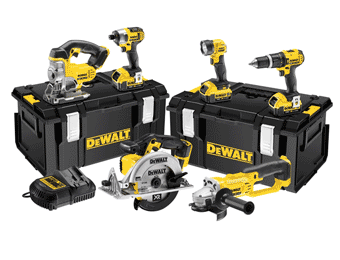 Most comprise of a complimentary set of power tools, batteries to power all the tools contained, a tough kit box and a charger. This ensures you have everything you need to set you up, ready to go. Specifications for individual tools can be found on our product pages, so you can be confident to find exactly what it is you’re looking for. Our popular packs come in all shapes and sizes, from a dozen brands you can trust. High-end, tougher machines that can tackle demanding worksites to home user essentials - kits that offer affordable value and sustainable reliability. 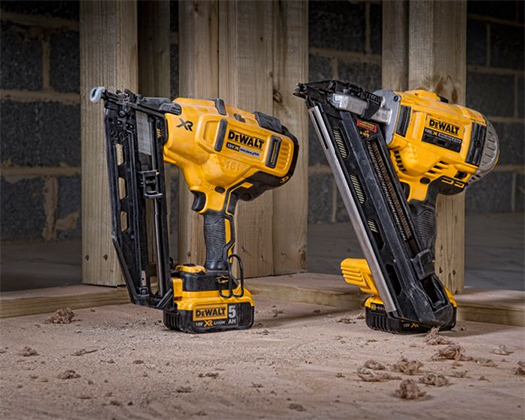 Feel the difference of Cordless and fill up your tool box today.